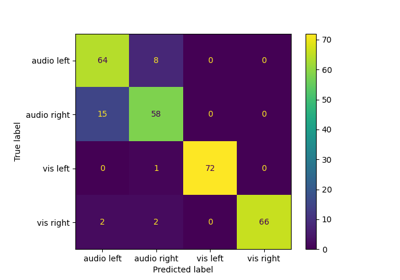 pyRiemann is a Python machine learning library based on scikit-learn API. 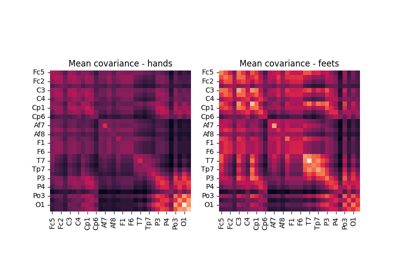 It provides a high-level interface for classification and manipulation of multivariate signal through Riemannian Geometry of covariance matrices. 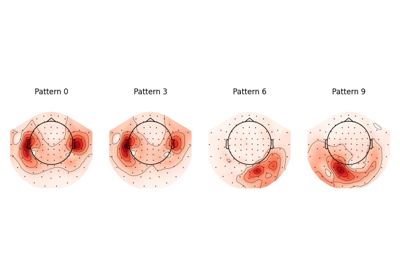 pyRiemann aims at being a generic package for multivariate signal classification but has been designed around applications of biosignal (M/EEG, EMG, etc) classification. For a brief introduction to the ideas behind the package, you can read the introductory notes. More practical information is on the installation page. 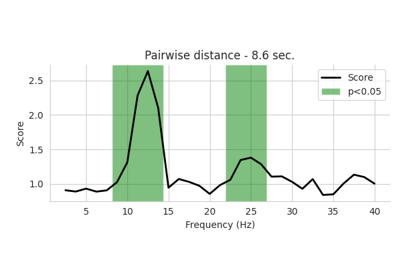 You may also want to browse the example gallery to get a sense for what you can do with pyRiemann and then check out the tutorial and API reference to find out how. To see the code or report a bug, please visit the github repository. © Copyright 2015, Alexandre Barachant.